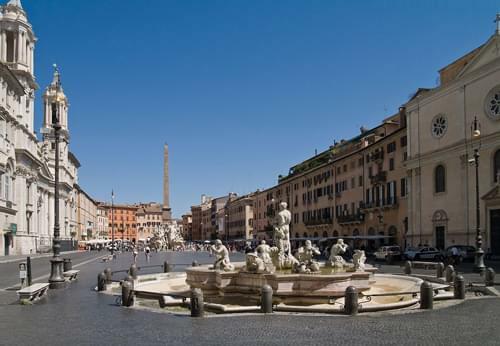 Rome is the capital of Italy and the largest and most populous city in the country. 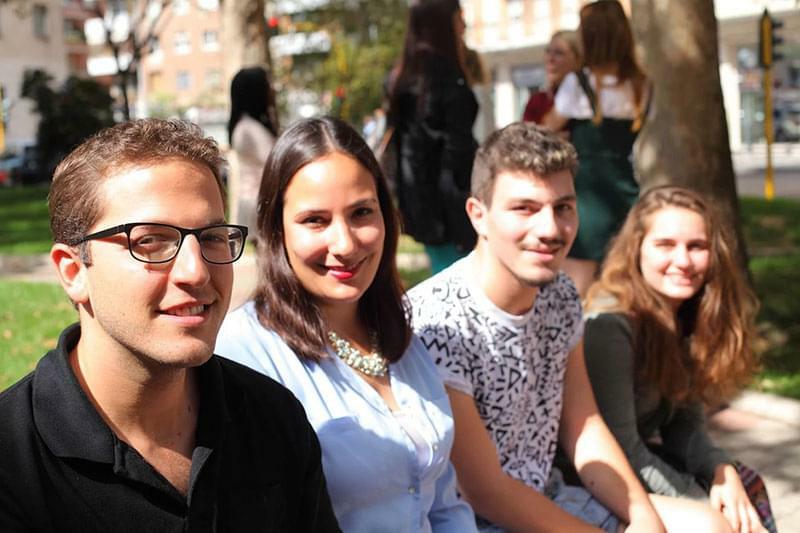 It covers an area of 1,285 square kilometres and has nearly 3 million residents. 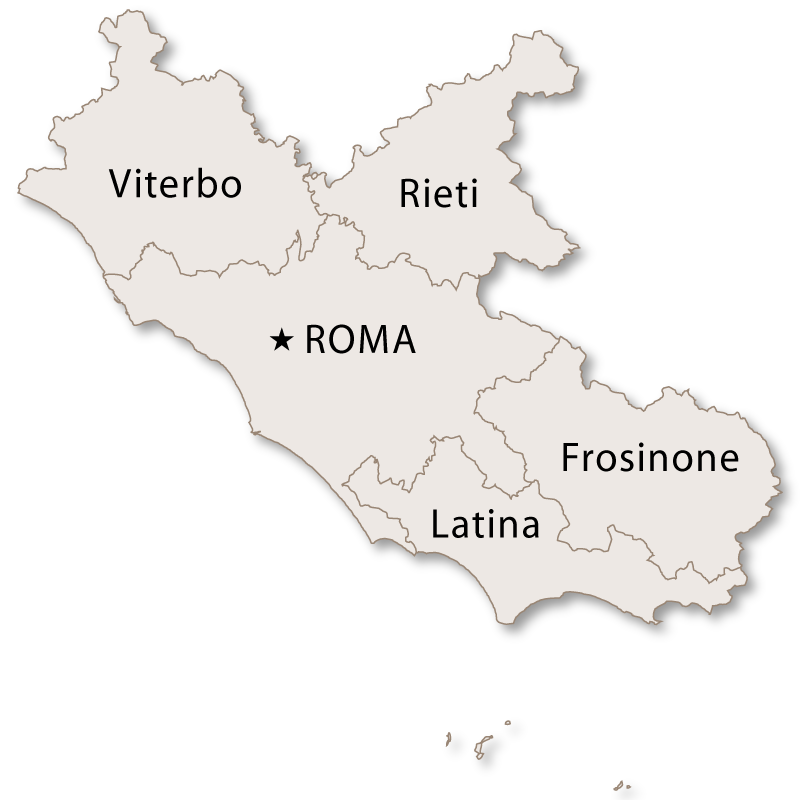 Roma is also the largest of the 8,101 communes in Italy. 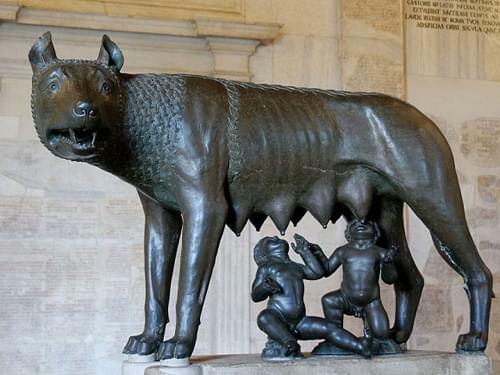 According to legend, the city of Rome was founded by Romulus and Remus, twin sons of the god Mars, who were left to die as babies and were rescued and suckled by a she-wolf. Whatever its true origins, it seems to have been established sometime around the 8th century BC. 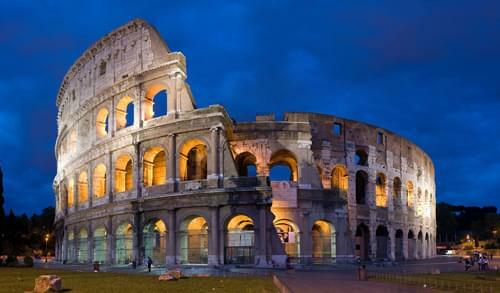 Since then, Rome has played a dominent role in history for over two and a half thousand years. 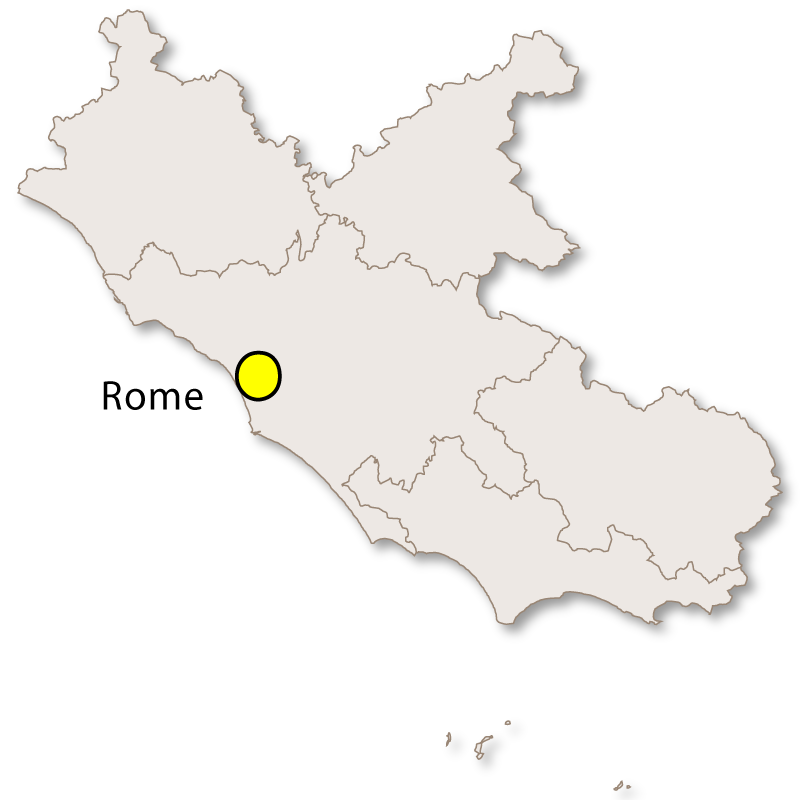 It was the capital of the Roman Kingdom, the Roman Republic and the Roman Empire. 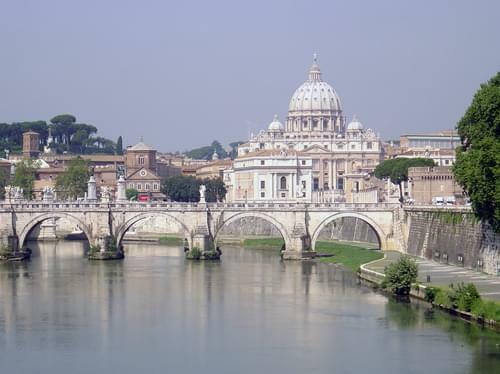 It has been the seat of the Papacy since the 1st Century AD and subsequently the capital of the Papal States until the unification of Italy in 1870. 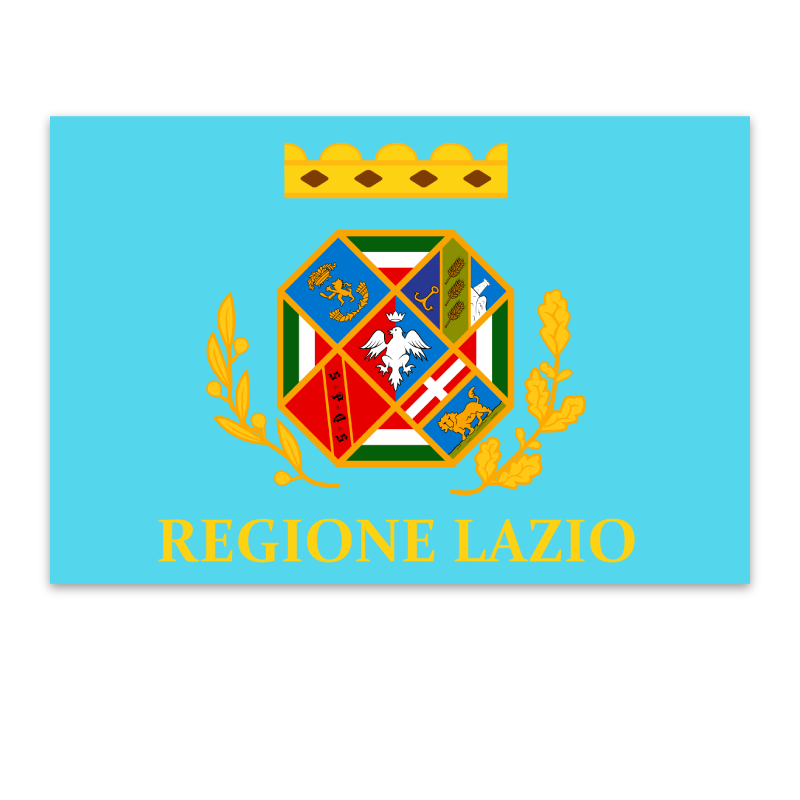 Rome then became the capital of the Kingdom of Italy, and after the abolitionof the monarchy in 1946, it became the capital of the Italian Republic. Julius Caesar The lasting power of Rome has been due, in part, to its geographical position in the world. Located at the centre of the Mediterranean Sea, more or less in the centre of the Italian peninsular, and situated on the River Tiber, a few miles from the sea, it was well placed to develop trade and to wage war. 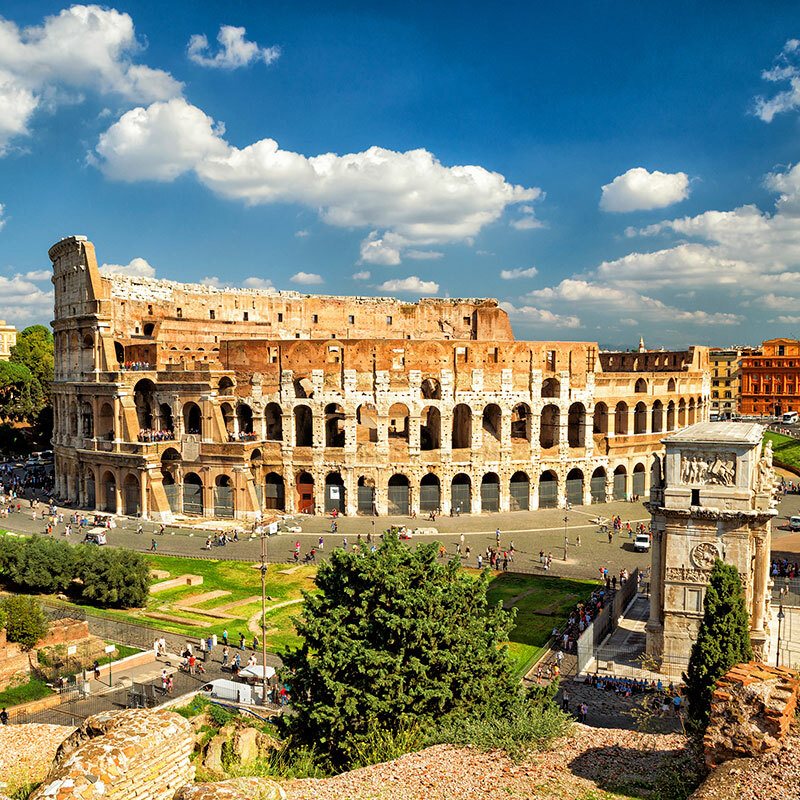 Rome was ruled by seven kings between 753 BC and 510 BC. and it was during this time that the foundations of Roman Civilisation were established. Although the king's powers were absolute, he was appointed by the Senate, which was made up of the the leading Patricians of the city. Each Patrician headed a group of Clients who supported him, worked for him and if necessary, fought for him. The rest of society were categorised as Pleblians or Plebs who were the common people. When the monarchy was abolished, Rome became a republic which lasted until around 44 BC when Julius Caesar became Emperor. Imperial Rome lasted until the 5th century when Romulus Augustus was forced to abdicate by Odoacer. (The Roman Empire in the east continued until the 15th century, based in Constantinople). After a period of turmoil, Rome eventually came under the power of the Pope when the Roman Catholic Church gained control of The Papal States during the 6th century. 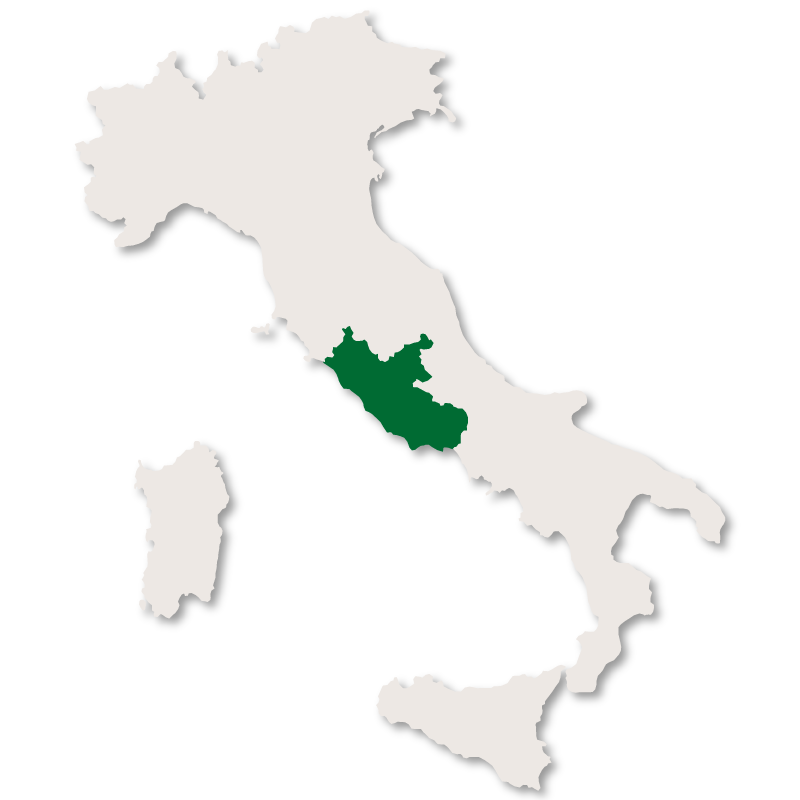 At the end of the middle ages, Rome played a key role in the Italian Renaissance, when the focus moved from Florence to Rome. Artists such as: Bramante, Bernini, Botticelli, Raphael and Michelangelo contributed to its Renaissance and Baroque architecture with such masterpieces as the Basilica of St Peter, the Tempietto di San Pietro, Piazza del Campidoglio and the Piazza Navona. They also left behind a legacy of priceless works of art, many of them on display in the Vatican and other art galleries in Rome. Rome is the most popular site in Italy for visitors, the 3rd most visited city in Europe and the 11th most visited city in the world. The historic centre of Rome is a Unesco World Heritage Site and around 4 million visitors a year flock to the Italian capital to experience some of the most historic and cultural sites in the world, including: The Colosseum, the Roman Forum, the Pantheon, the Castel Sant' Angelo, St Peter's Square and Saint Peter's Basilica in the Vatican, the Trevi Fountain, the Spanish Square, the Altar of the Fatherland and the Fountain of Four Rivers created by Bernini. Rome is truly one of the great cities of the world. 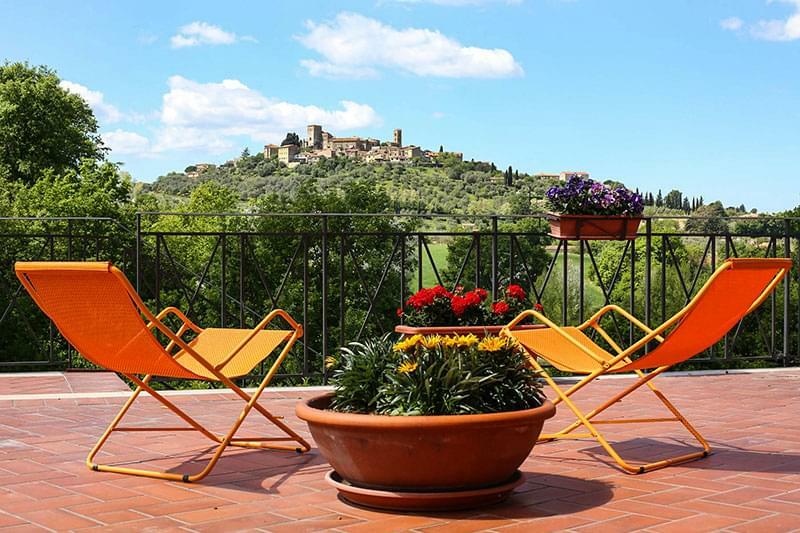 Rich in history, beauty and culture, it has been an inspiration to countless generations of visitors. Even now, after nearly three thousand years, its appeal and charm are asstrong as ever. 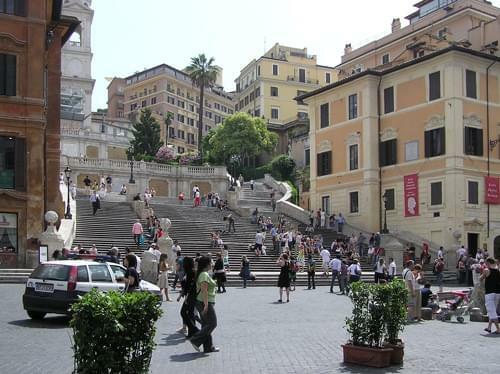 Every year, tourists continue to flock to Rome in their millions, you can be sure that they will not be disappointed.